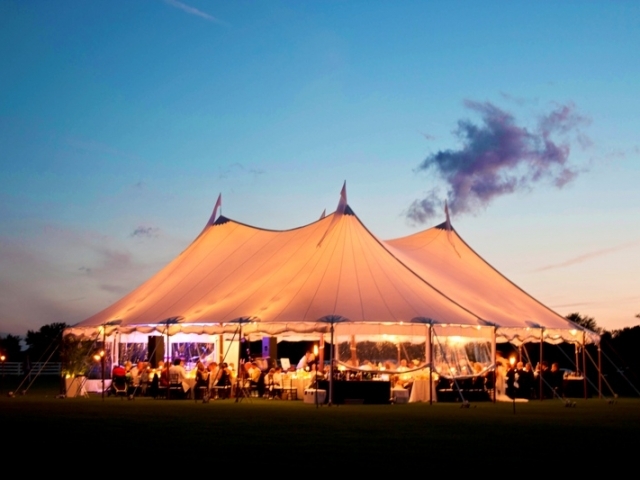 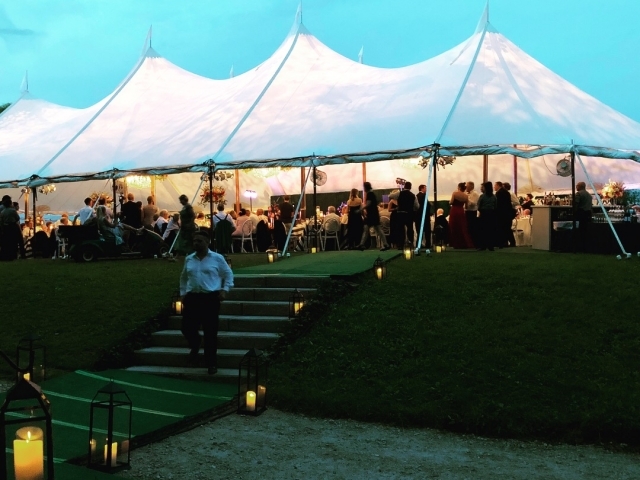 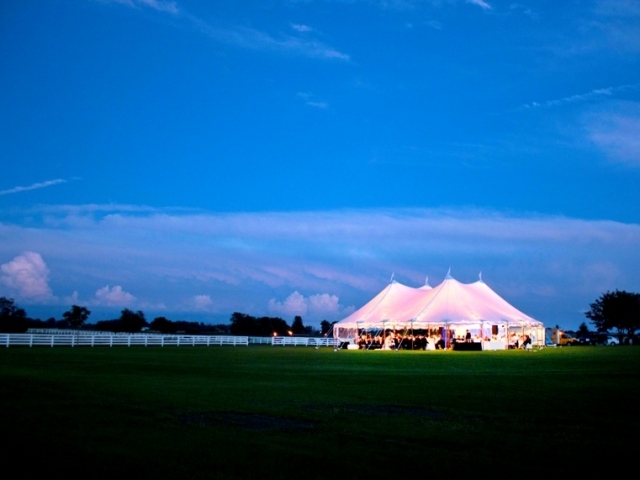 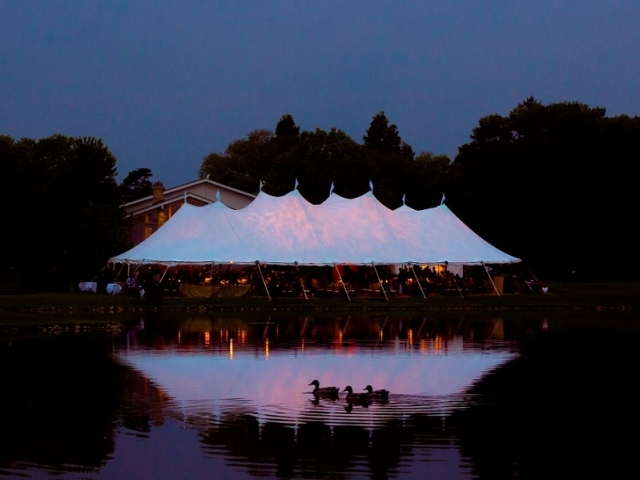 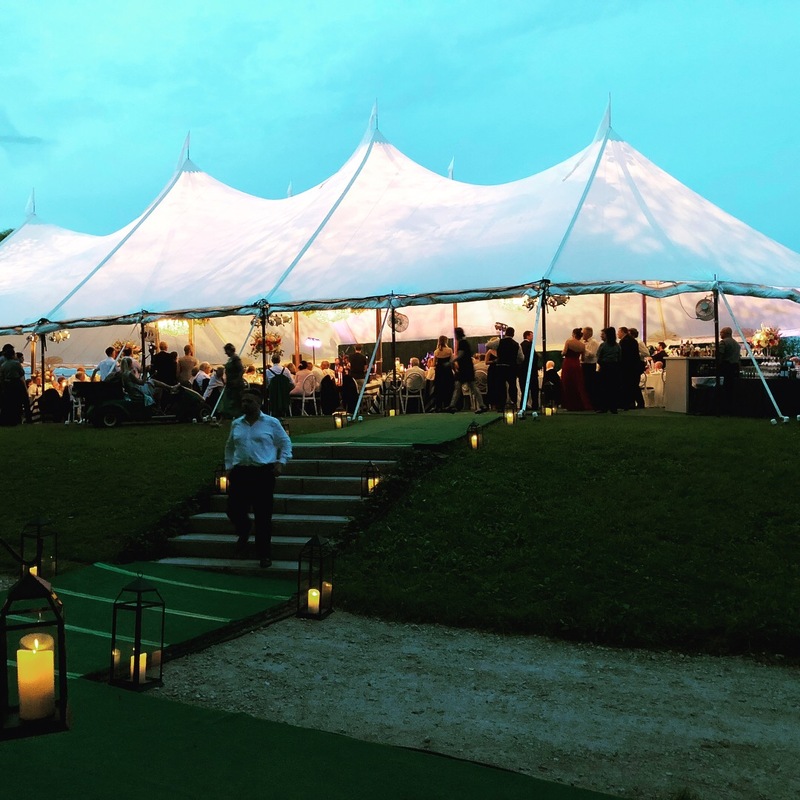 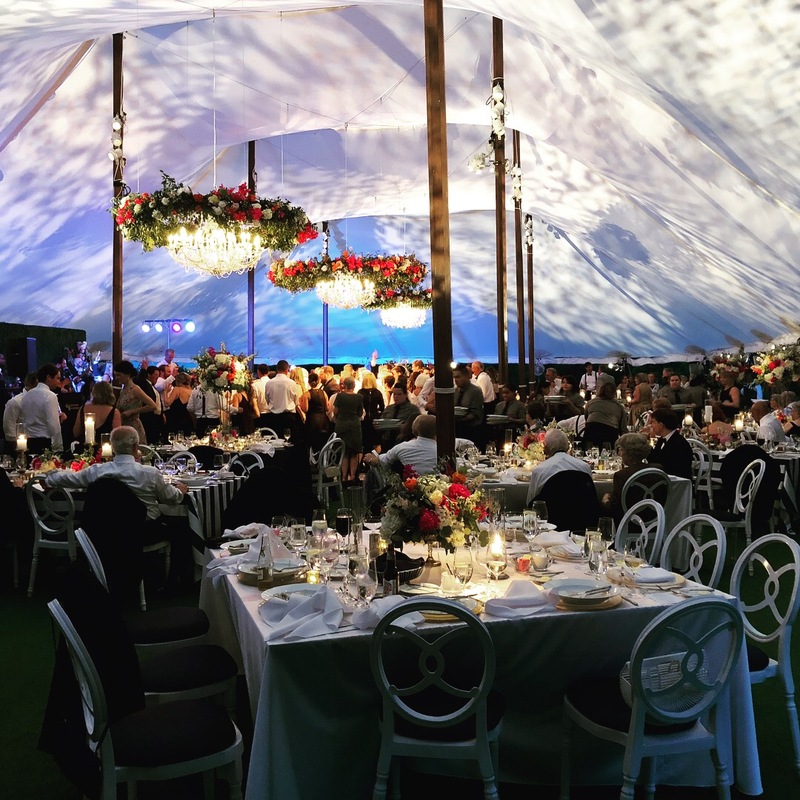 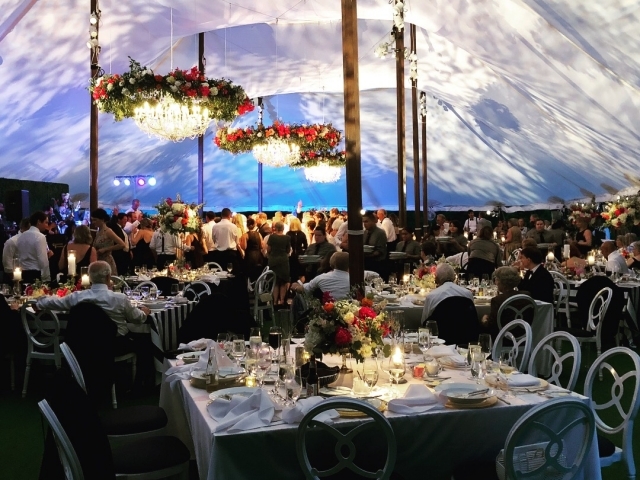 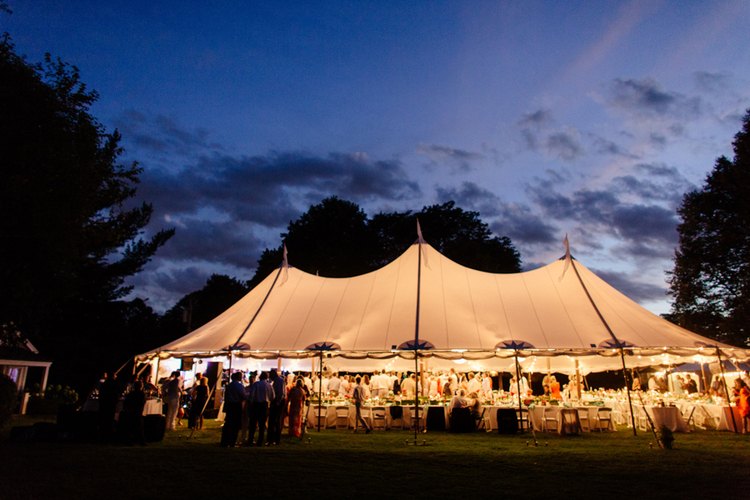 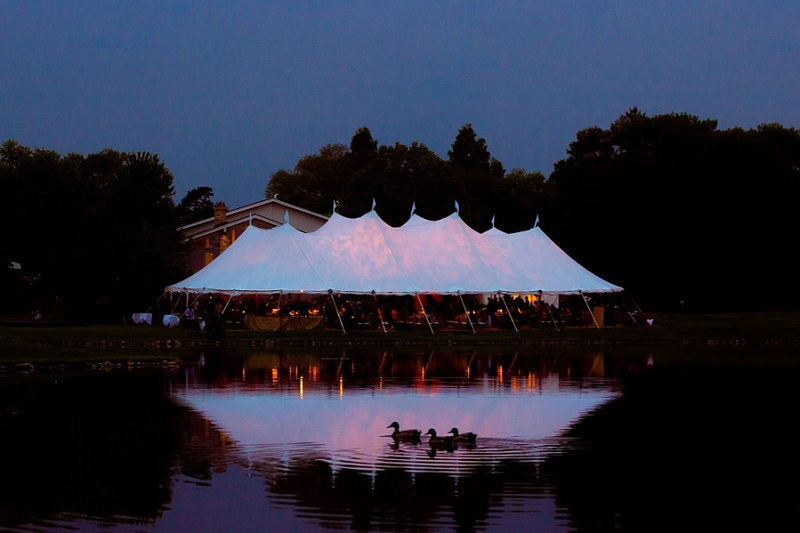 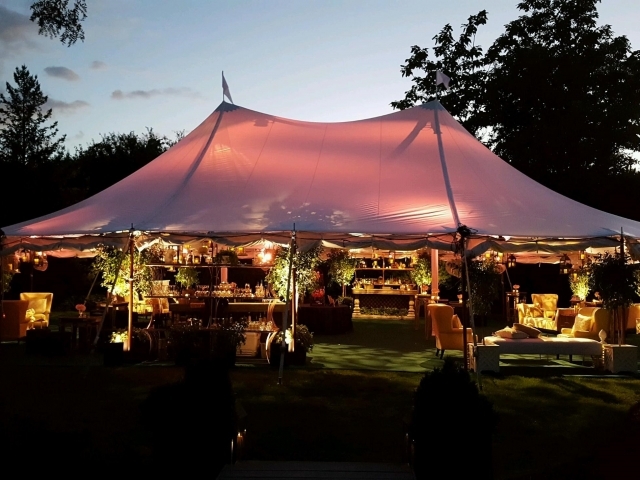 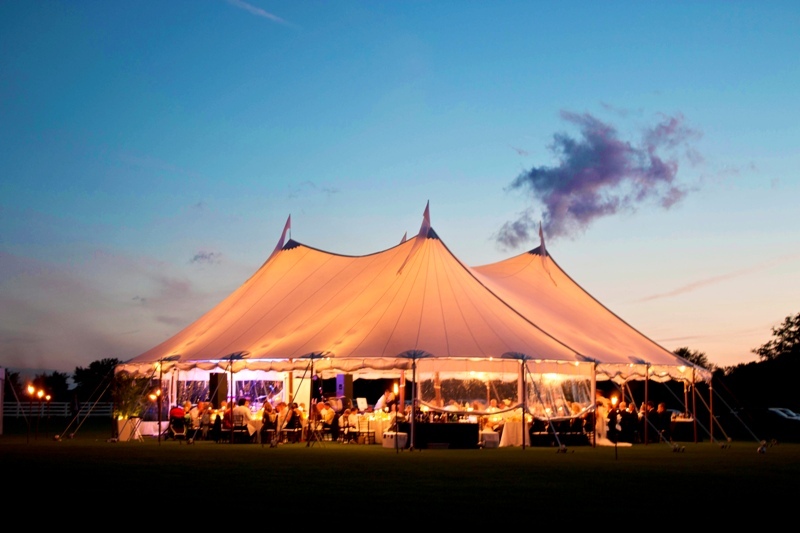 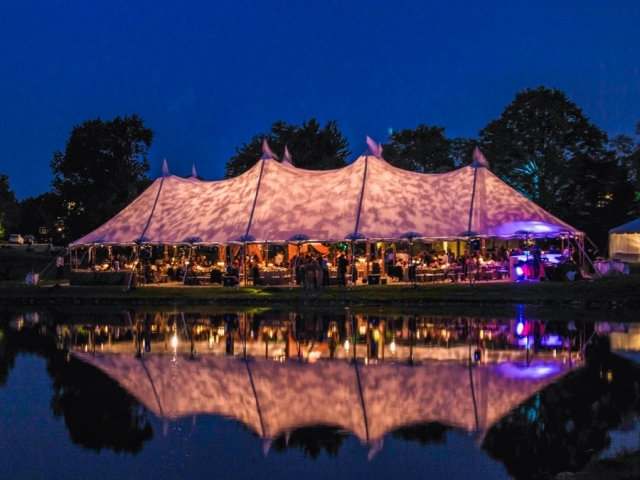 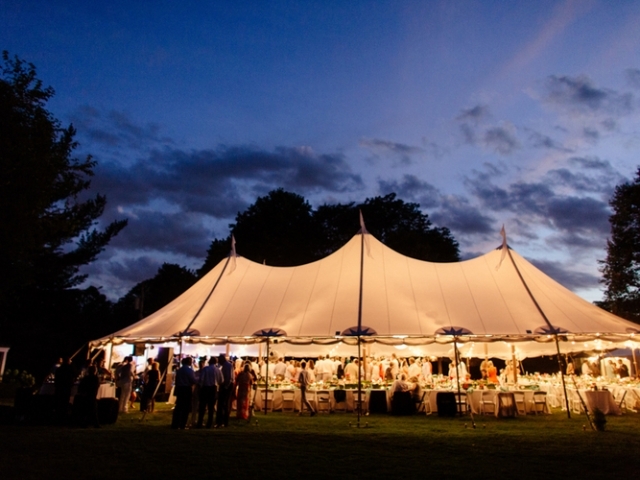 Sailcloth Tents – Blue Peak Tents, Inc.
Blue Peak is proud to be a pioneer in bringing sailcloth tents to brides and events throughout Chicagoland and the Midwest. 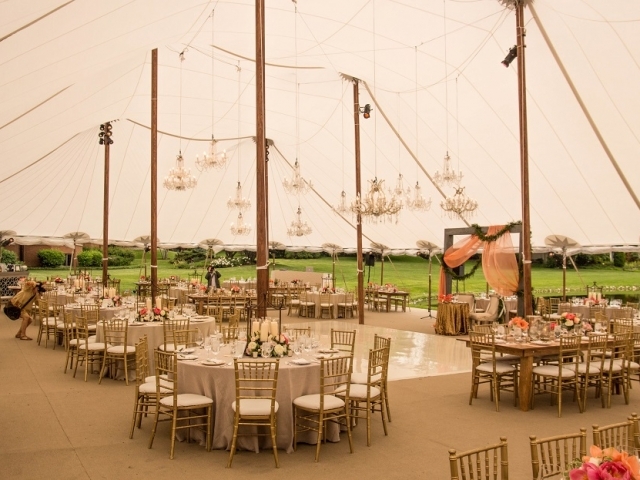 These elegant and breathtaking tents create the perfect romantic setting for ambience and celebration. 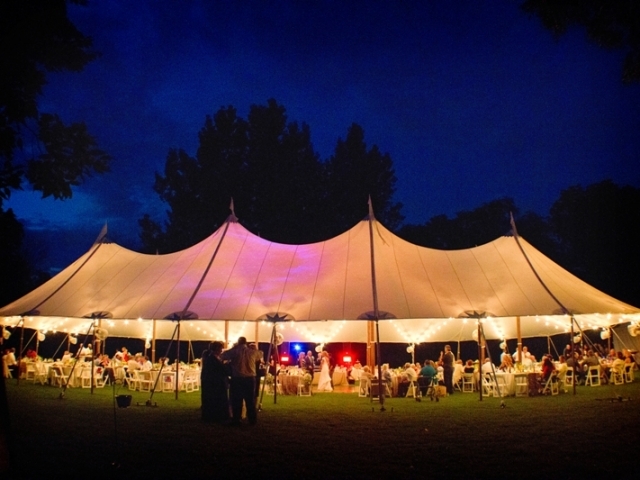 The light-weight, translucent tent top, will glow in the night sky and leave every guest in amazement. 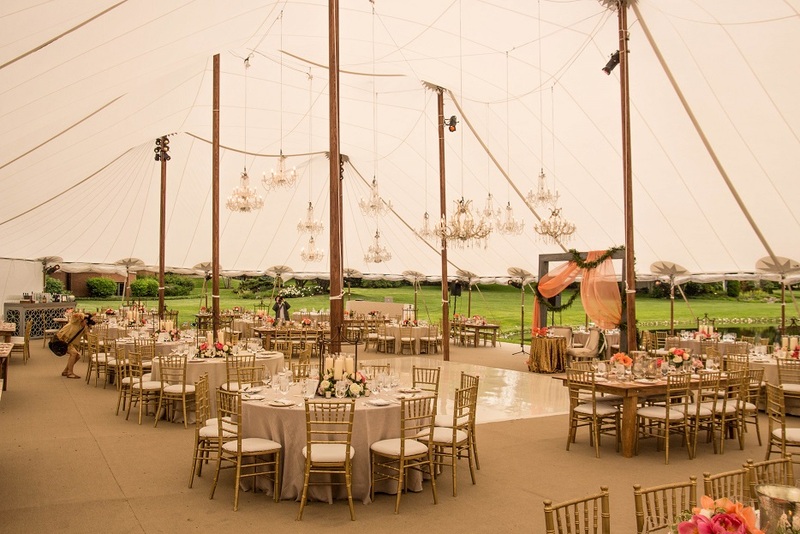 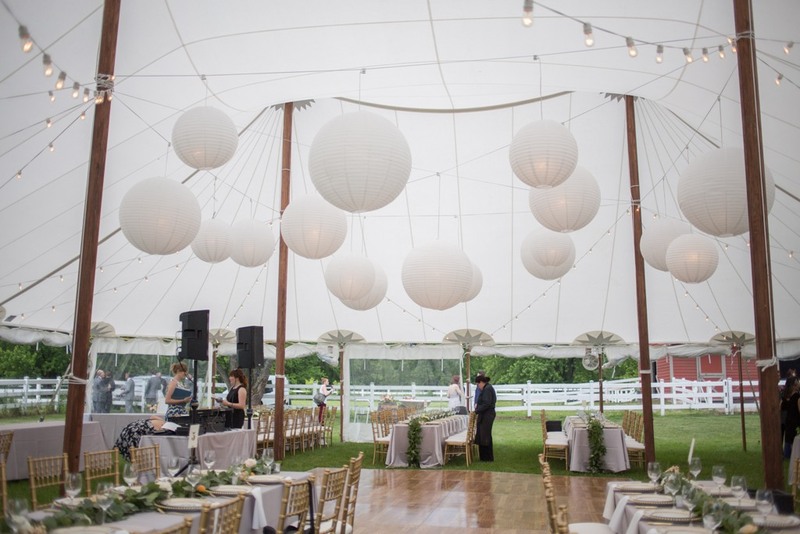 Classic wood center poles and side poles finish off the look, ignoring no details while making your event absolutely breathtaking. 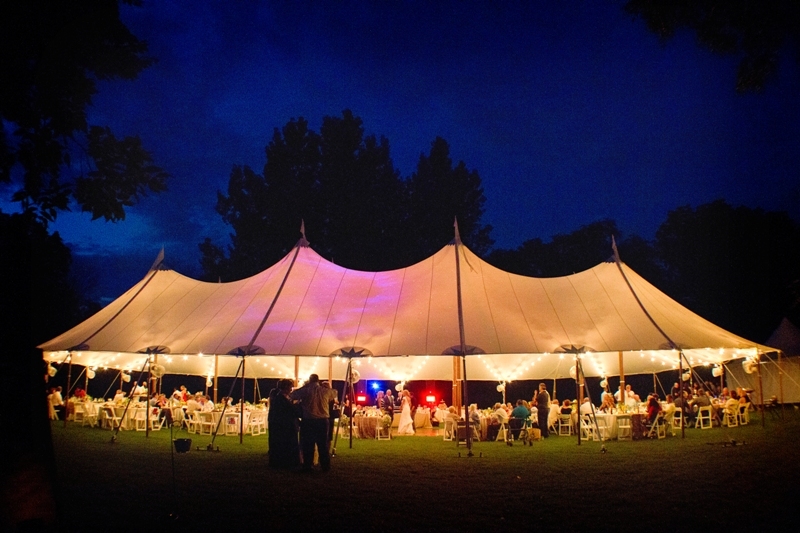 Call us at 630.338.0288 or send us an email. 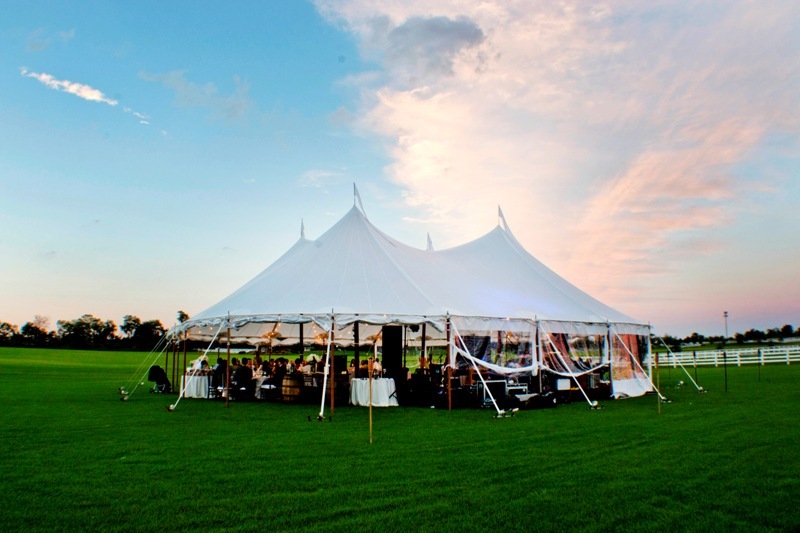 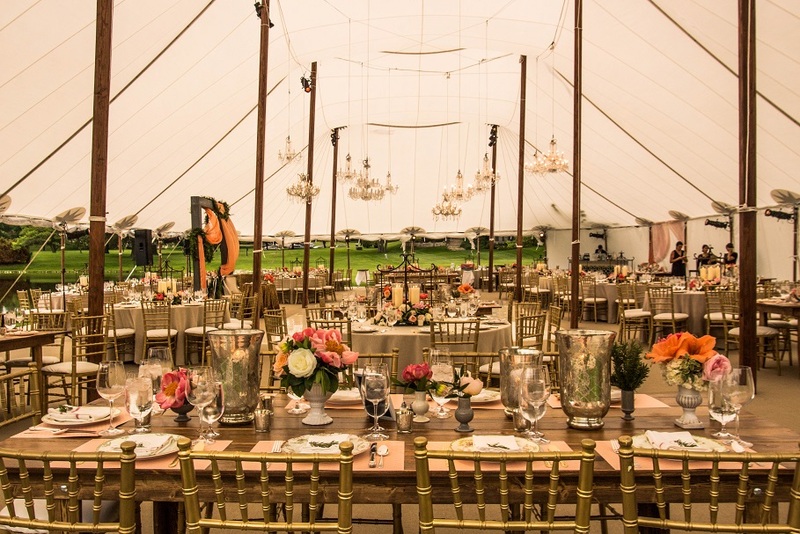 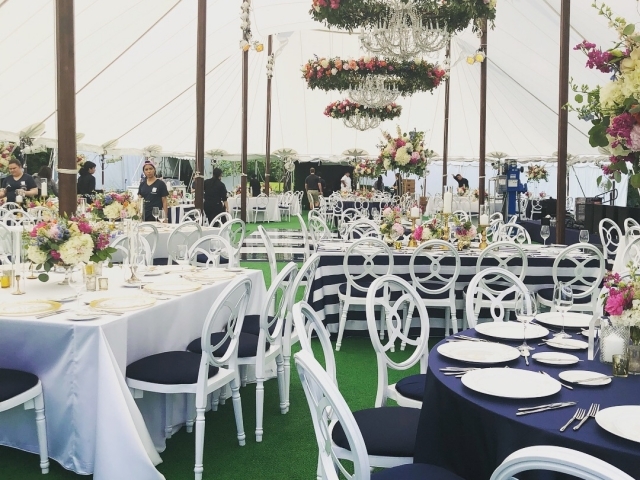 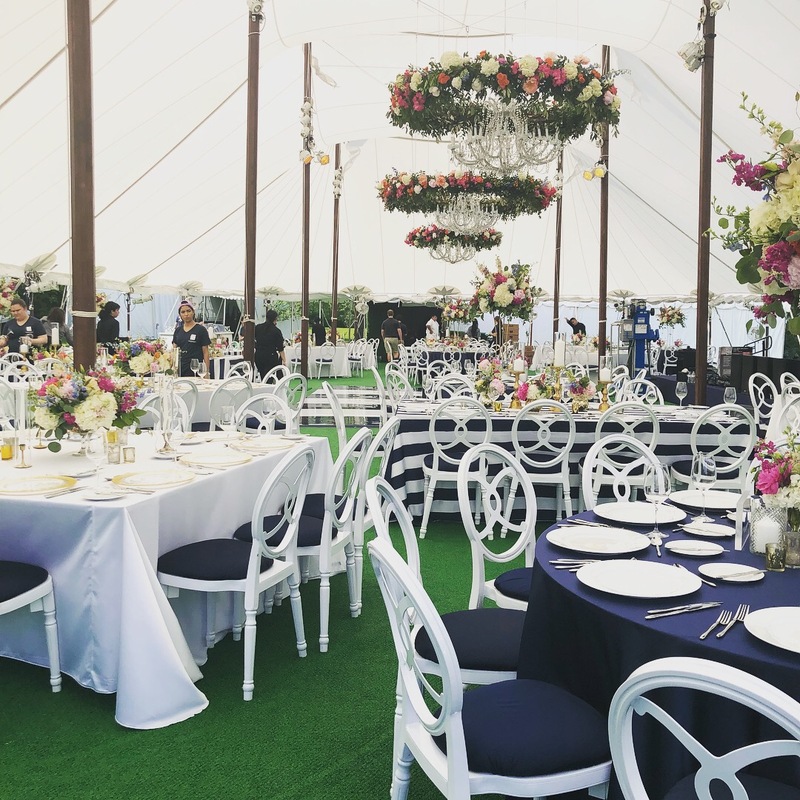 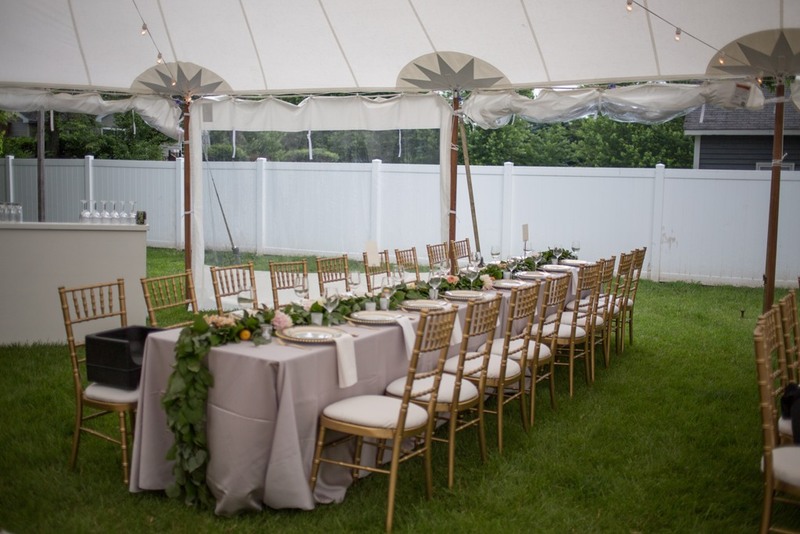 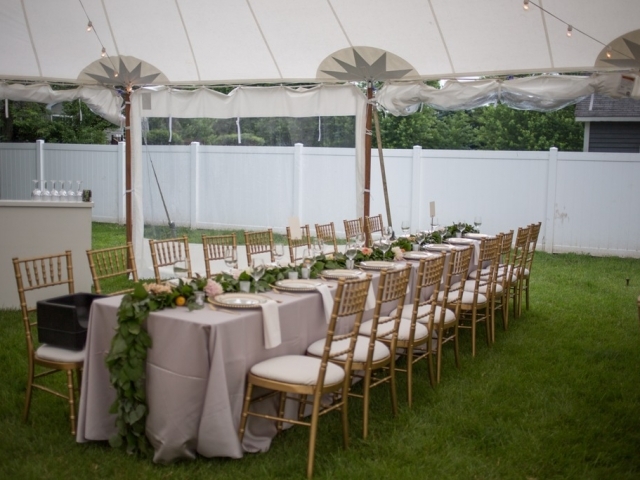 Blue Peak Tents is a quality rental provider of tent rentals, party rentals, wedding tents, and event products for the greater Chicagoland area. 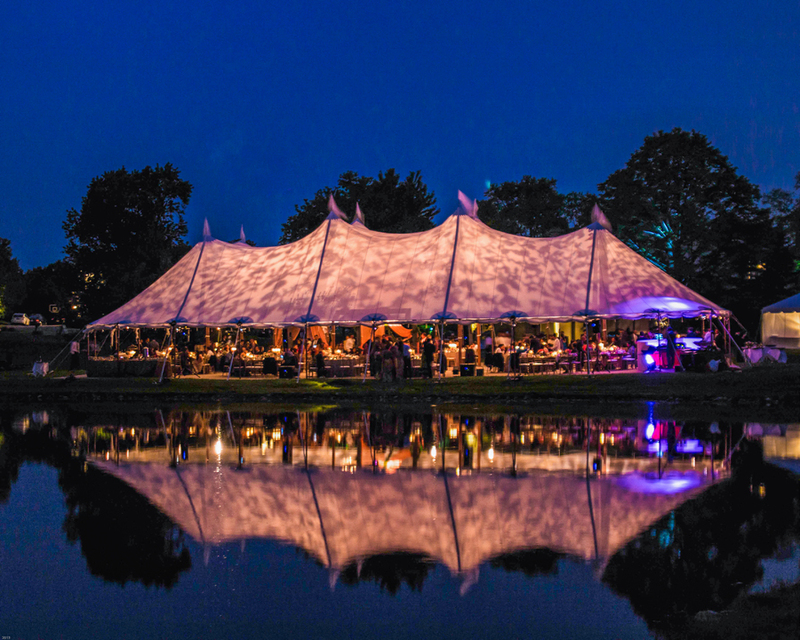 A proven track record of quality service and products has made Blue Peak Tents the benchmark for tent rentals and quality events. 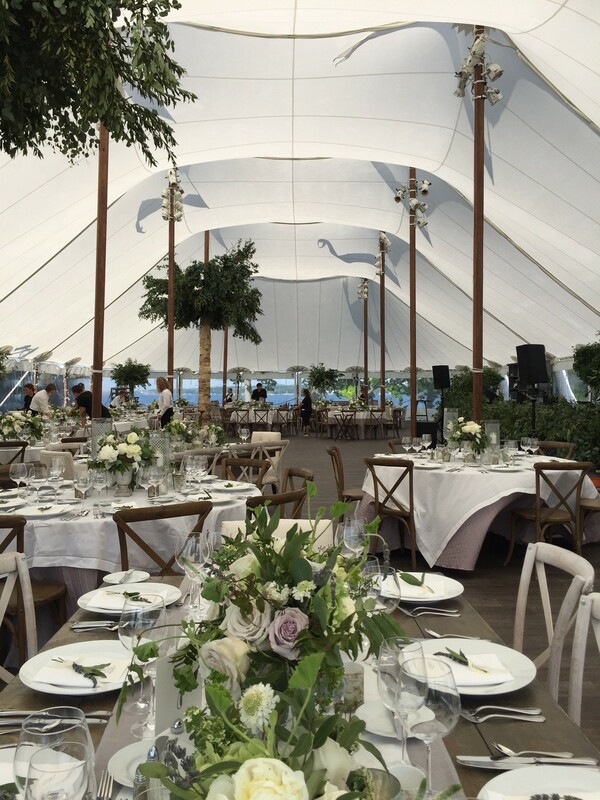 "David and his crew are phenomenal at their job! 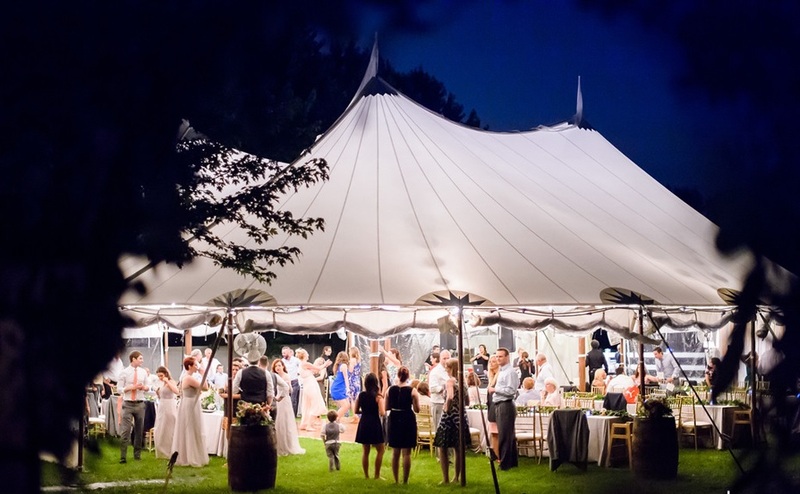 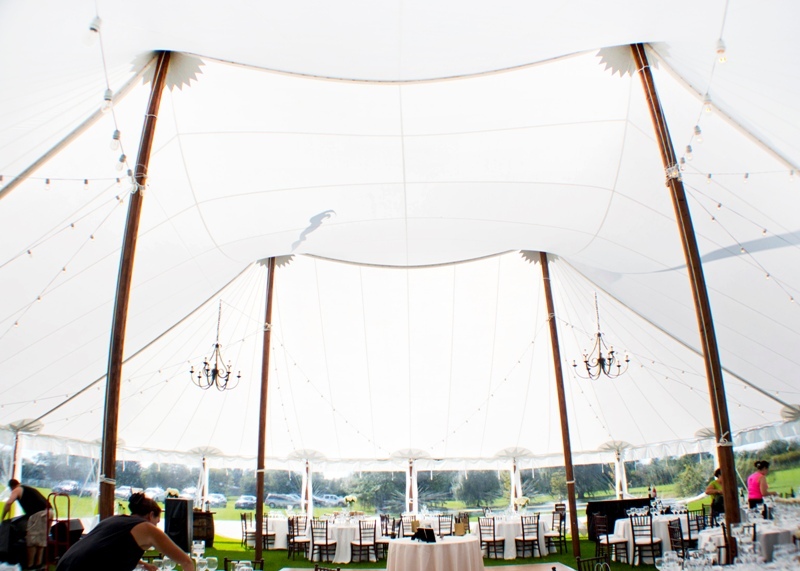 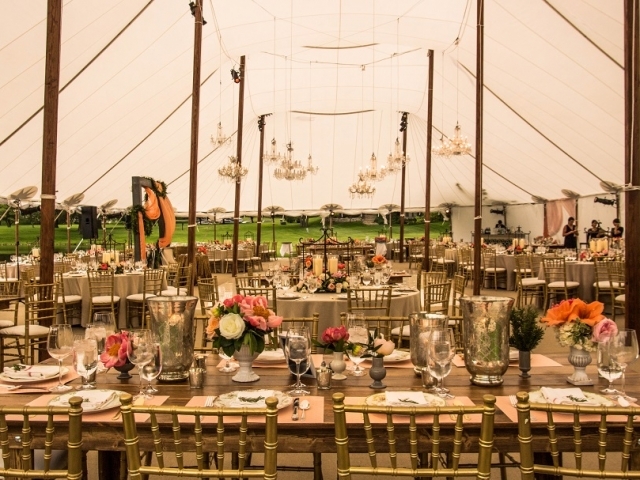 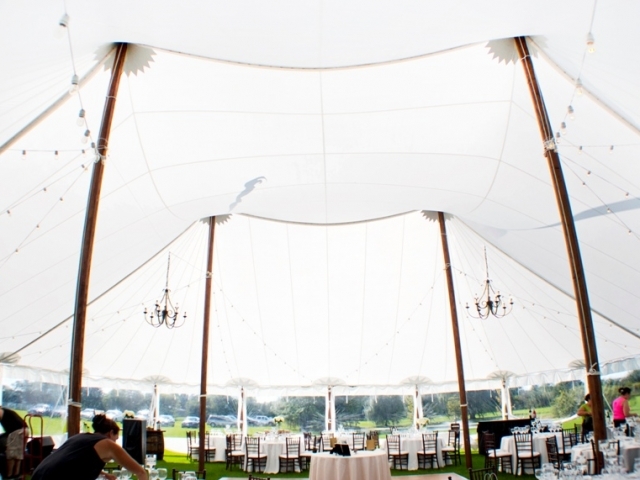 They took care of everything, were incredibly responsive, and our sailcloth tent was gorgeous!!!!!" 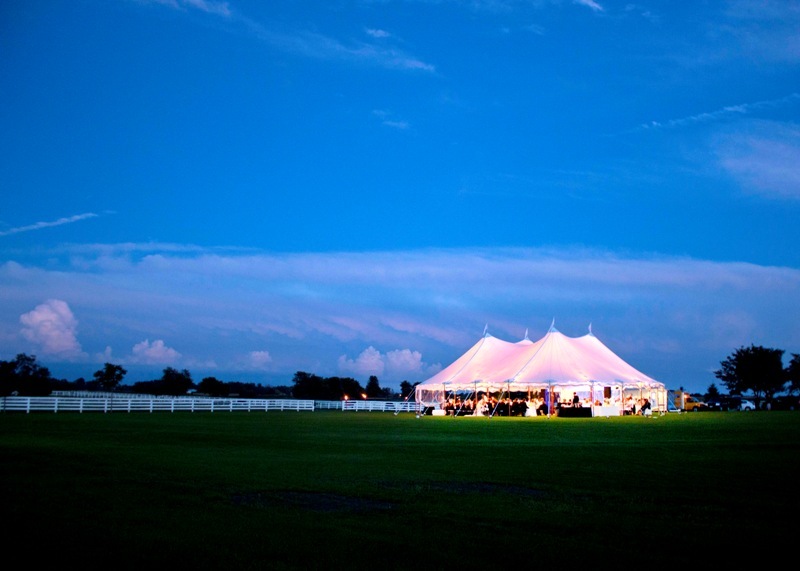 "Top of the line product and service. 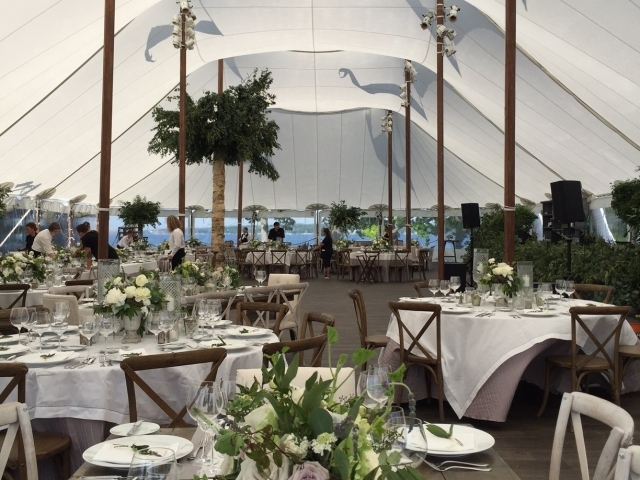 Dave and team were wonderful to work with. 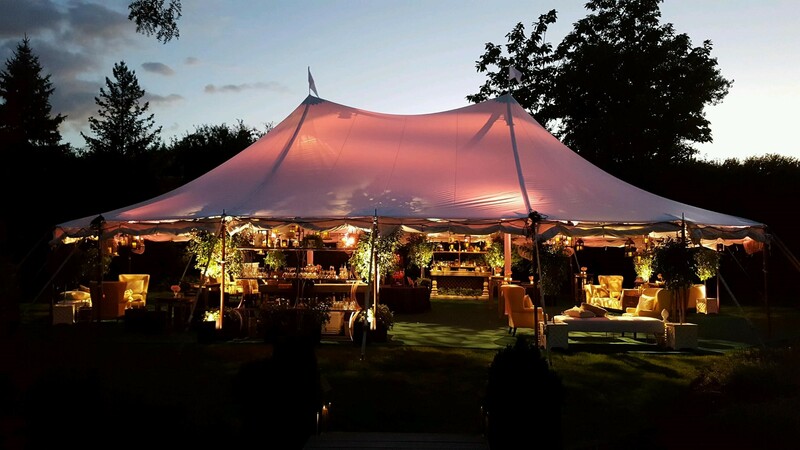 They made a backyard tent complement our landscape and connect to everything it needed to. 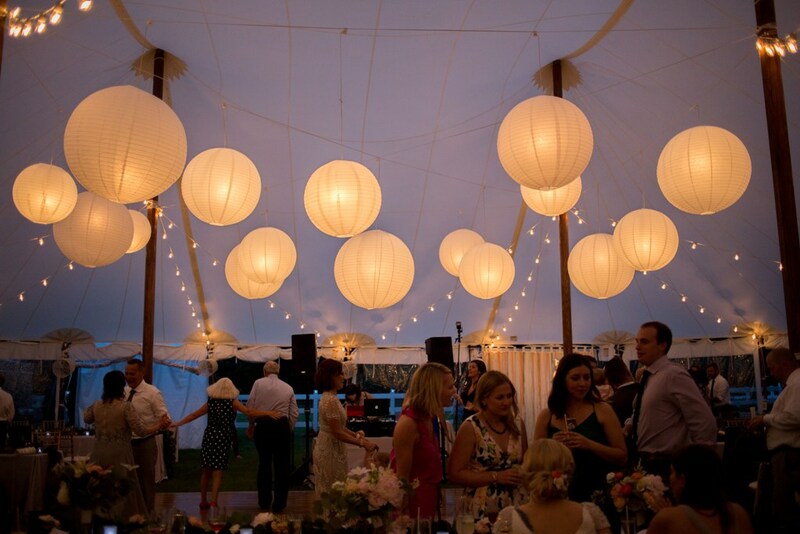 Dazzling result." 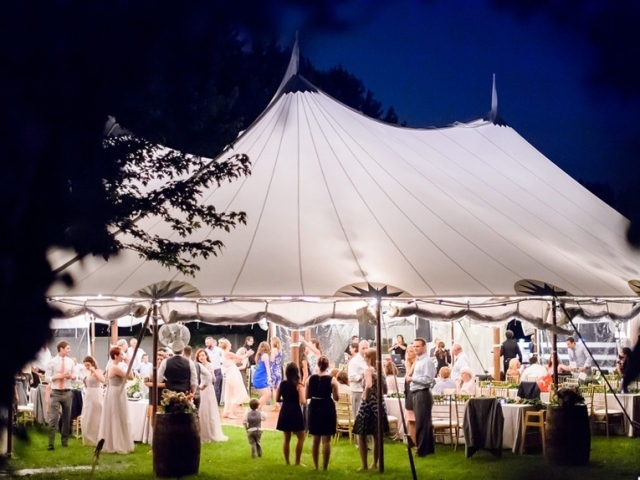 "They were really wonderful and advised us about the best value for our space and budget. 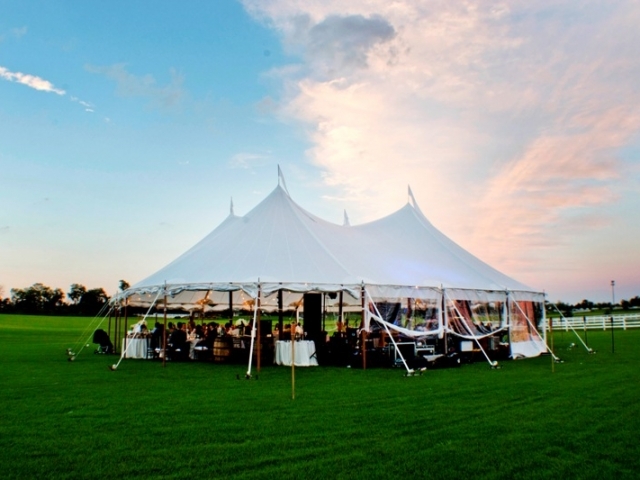 We had a great experience and would highly recommend this company!" 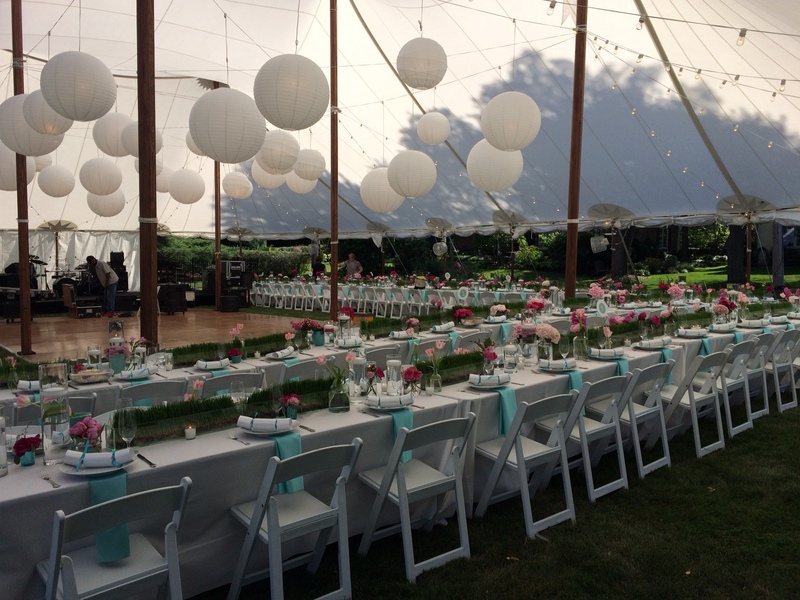 "Blue Peak's equipment was top shelf. 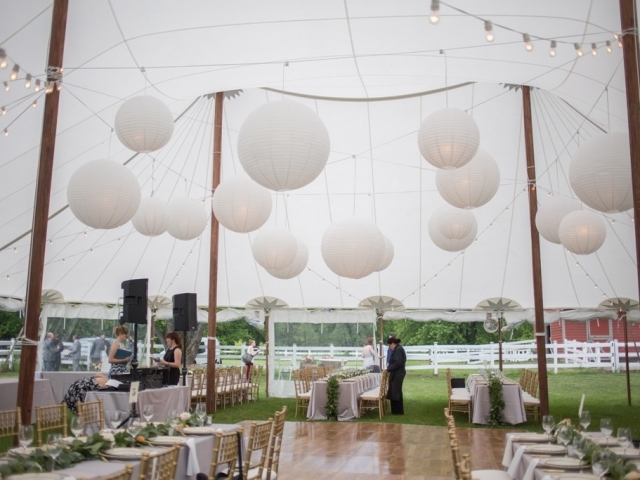 Their crew was professional, and Jake, the crew chief, was a pleasure to work with. 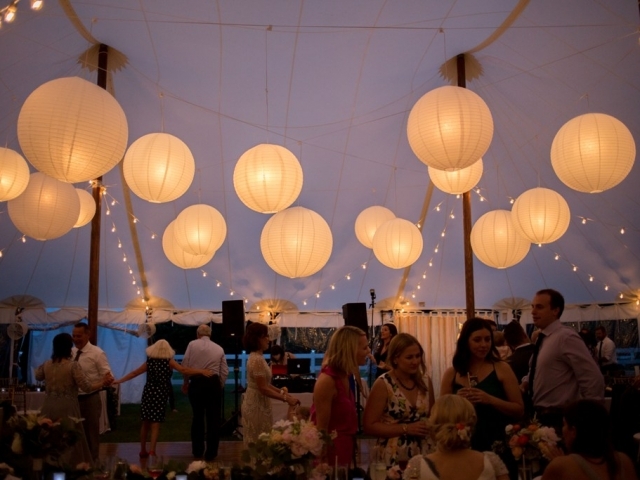 I would highly recommend them and will use them again in the future."